This week we welcome as new clients to AmbientLife Ten Fathoms Agency based in Newcastle and high end car restoration company Classic and Yorkshire Sports Cars. Ten Fathoms first contacted us in late 2017 when their client Classic and Yorkshire Sports Cars were seeking to have a total rework and refresh of all their marketing material including a new website. 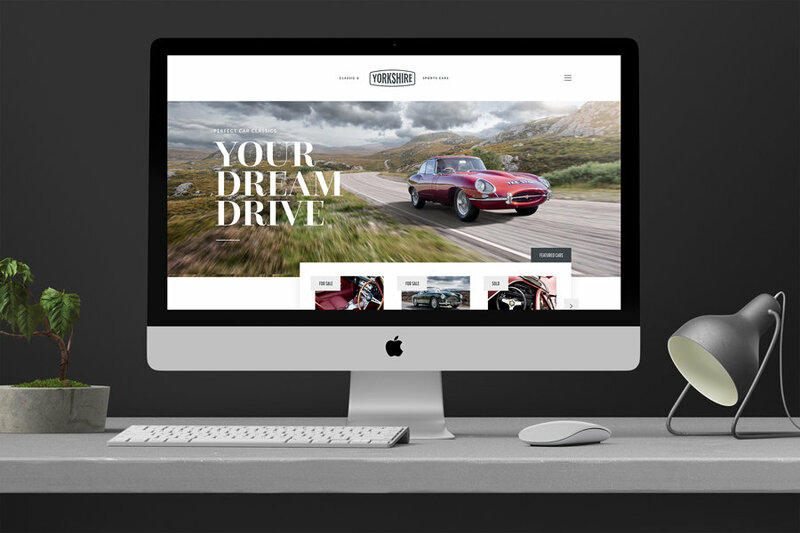 We have worked closely with Ten Fathoms to provide high end stock material of beautiful classic cars that are now being utilised within the companies new corporate and marketing material as well as being a key part to they structure of their beautiful new website that has just launched. We will be working further with both parties into summer this year to take on some dedicated commercial shoots to further expand their asset library and further develop their online and marketing appearance.